Flowers play an important role in the reproduction of plants, but they have a number of important uses for humans as well. Since prehistoric times, humans have used flowers, stems and other plant parts for a variety of different purposes, from simple decorations to matters of survival. Flowers are used to decorate in many different ways. People plant them in gardens or arrange them in fresh flower bouquets to enjoy the beauty and fragrance of living blooms. People also dry or press flowers for a more lasting decoration. Crafters add flower petals to homemade paper or glue them onto cards and other crafts to create an artistic design. Finally, certain flowers such as goldenrod and marigold are used to make dyes. 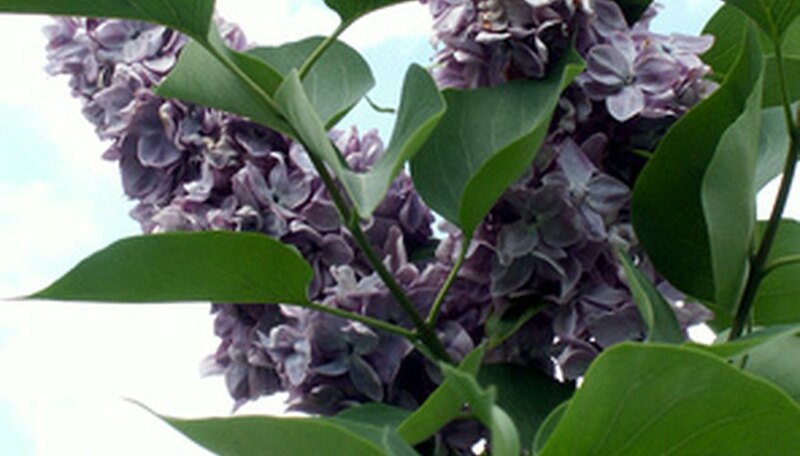 The aromas of flowers are often extracted and used for perfume and aromatherapy. Fragrances from flowers such as rosemary, rose, lavender and lilac are frequently used to add a pleasant aroma to a person or a room. Many flowers and other plant parts have purported medicinal properties, which have been used since ancient times. According to Healthmad.com, gargling with hyssop or honeysuckle essence can be used to relieve a sore and inflamed throat. Plum flowers are thought to be "useful in curing cough and diarrhea" and to help treat ulcers. Valerian root can treat anxiety, tension, headaches, and various other pains. Flowers produce nectar to attract bees so that the bees will distribute flower pollen. The bees, in turn, use this nectar to produce honey. Honey is an important food for people, who use it for baking, to sweeten teas and other drinks, and for a variety of other culinary purposes. What Flowers Are Safe for Pets?